Emily Bernier is from Cambridge, Ontario and has applied to Canadore College’s Dental Hygiene Program. She loved her visit and very much valued the personal attention she received throughout her tour. She also likes the smaller class sizes that are available at Canadore College. 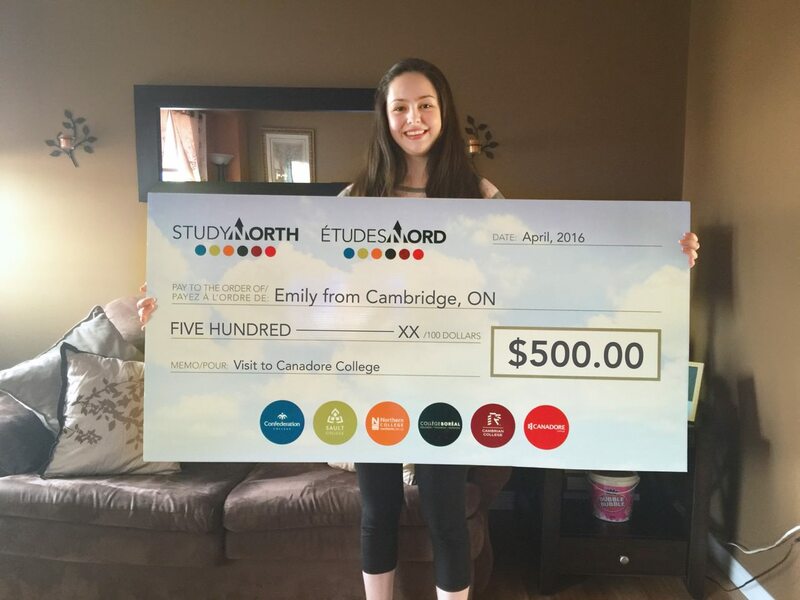 Though another college in central Ontario was initially her top choice, her visit to North Bay has now put Canadore College at the top of her list.